Which Doctor was number 11? 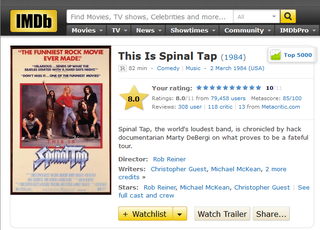 This is Spinal Tap gets a very special IMDB rating . . ..